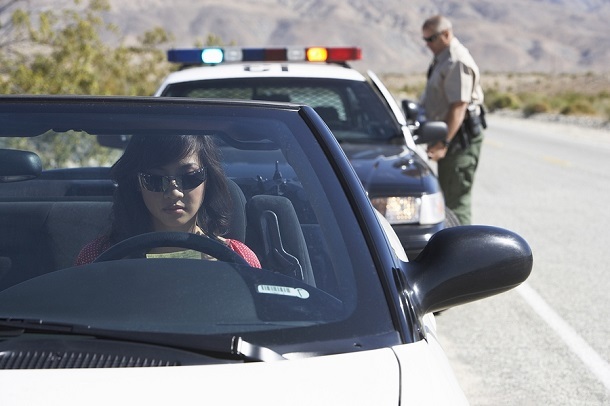 Need help with traffic tickets? If you are issued a traffic ticket, you may be asked to appear in traffic court. If you want to ask for a points reduction, you will have to take the time to go to court and appeal to the traffic court judge. Page Law Office can save you time and trouble, and help you get the best outcome from your traffic violation situation. With attorney help, your case resolution may include ticket and court fines reduction and reduction of the charge to a non-moving (no points) violation. If you have one or more outstanding traffic tickets or a warrant for your arrest as the result of failure to pay traffic tickets, call or contact Page Law Office for help to take care of the problem for you.